Most of us think that sleep is a straightforward process that requires little to no effort, but in reality, there are more complicated things that can help or interrupt our sleep. Some people may find sleeping difficult because of hormonal issues, internal deficiencies or external factors. We believe that the sleep must be restored naturally and not with the help of supplements. In this article, we will show and discuss the benefits and drawbacks of taking melatonin to restore your sleep. We will also cover other topics such as dosage, herbal alternatives, etc. Melatonin is a hormone that regulates sleep and wakefulness. It is produced internally by the pineal gland, but some plants produce it and use it as a defense against oxidative stress. It can be used to treat sleep disorders, headaches, cancer, gallstones, tinnitus, etc. Melatonin is used as a medicine to treat insomnia. However, there is insufficient scientific evidence to demonstrate the benefits of this pharmaceutical product. You can purchase this product from any drug store in the United States and Canada but in other countries you may need a prescription first. In an article called “Melatonin, the Hormone of Darkness: From Sleep Promotion to Ebola Treatment” a group of scientists takes a look at the usages of melatonin and how it can affect sleep and treat Ebola. The article presents the studies done by Brzezinski in 2005. His studies include patients that suffer from insomnia and are treated using the melatonin hormone. The study shows that the hormone reduces sleep onset latency, increases sleep duration and efficiency. The same results were present in the meta-analysis done by Ferracioli-Oda in 2013. There were some clinical trials made on elder people suffering from insomnia and on individuals with Alzheimer’s disease that had sleeping disorders. They showed improvement with exogenous melatonin. In the same article, we discover that when administering melatonin, you must take into consideration the timing, not the dosage if you want to get the best results. In an experiment, it was found out that administering a dosage of melatonin at bedtime wasn’t so effective unless the dosage was high. However, small doses of melatonin taken two to four hours before bedtime had a positive effect on the patients. In the article called “Sleep, Melatonin, and the Menopausal Transition: What are the Links?” we analyzed how this hormone influenced peri- and postmenopausal women affected by sleep disorders. The patients have been given precise doses of melatonin, and the results are the same as in the first study. The result is that exogenous melatonin improves the sleep quality, the circadian rhythm and substitutes the deficiencies of the pineal hormone. However, there is discrepancy and inconsistency in the melatonin treatment cases, and more research needs to be done. When it comes to exogenous melatonin (supplement), the dosage isn’t absorbed consistently or extensively. But this depends on each individual. Some people can respond differently to the same dosage. The dosage can go anywhere from 0.1 to 10 mg of melatonin, which complicates the situation. Some evidence shows that taking melatonin supplements does work, while others indicate that it has little impact. In the end, the information and data resulting from the experiments are inconsistent and not that impressive. Over three million Americans with sleeping disorders use this supplement to help them sleep. However, Johns Hopkins, a sleep expert, explains that while the body produces melatonin naturally, it doesn’t make you sleep. You can take it by mouth or inject it into your body. Some can even be applied to the skin. When you have occasional insomnia, you can try melatonin to sleep better and faster. The supplement should be used on a short-term basis. It can treat sleep disorders in blind people when taken by mouth. The supplement can reduce the time needed to fall asleep. For those who have problems regarding the sleep-wake cycles, taking melatonin by mouth can be helpful. It seems like it can help children and teenagers that have autism, intellectual disabilities, and other disorders. It can also improve the sleeping quality in people with reduced rapid-eye-movement sleep. It can also be beneficial for older adults who suffer from dementia and sleep-wake cycle disturbances. For blind people who have sleeping disorders: between 0.5 mg and 5 mg before bedtime for six weeks. They can also take 10 mg before sleeping if the treatment lasts for nine weeks. For twelve months of treatment, 3 mg before sleep is a viable treatment. If you have trouble falling asleep, you can take anywhere from 0.3 to 5 mg of melatonin daily for nine months. For those with sleep-wake cycle disorders: 2 to 12 mg before bedtime for four weeks. If you suffer from insomnia, then take 2 to 3 mg of melatonin before bedtime for seven months. You can also take 12 mg of melatonin for four weeks – higher doses are recommended for shorter durations. For blind children who suffer from sleep disorders: between 0.5 and 4 mg for up to six weeks. 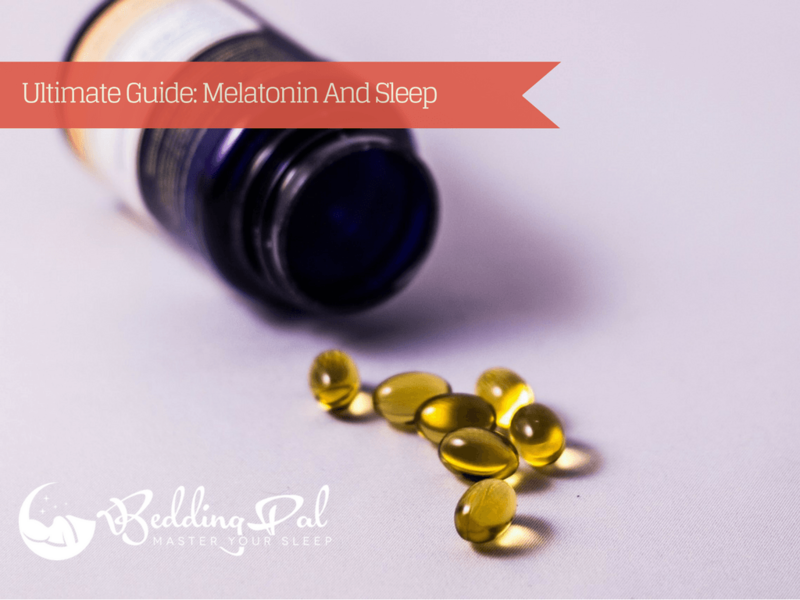 If they have trouble falling asleep, the dose should be between 1 and 6 mg of melatonin before bedtime for one month. Children who have sleep-wake cycle disturbances can take between 0.5 and 12 mg of melatonin for three months. Adolescents can take up to three months of treatment. For children between 6 and 12 years old who suffer from insomnia, we recommend taking 5 mg or 0.05 mg/kg to 0.15 mg/kg of body weight for one month before bedtime. For secondary insomnia, it is recommended to take 6 to 9 mg before bedtime for one month for children between 3 and 12 years old. If you see that melatonin has little to no effect after taking it for two weeks, then it is time to stop the treatment. The chances are that your sleeping disorders are much more severe and may require a visit to your doctor. However, if melatonin does work for you, you can continue the treatment for two months after which you should stop. When you stop the treatment, you should see whether you can sleep normally or need to go to a doctor. 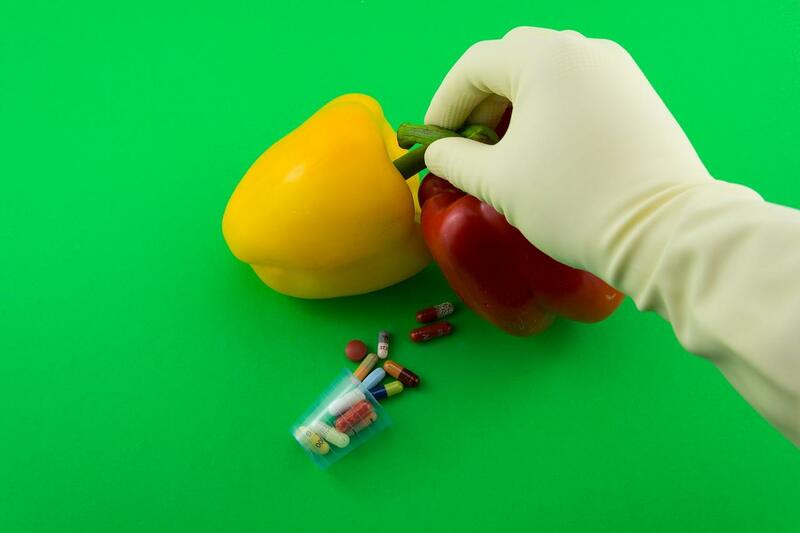 Supplements can be helpful, but if you consume them for an extended period, you might end damaging your health. For the best results, consume melatonin when you are relaxed, and all the lights are low. After one year of using this treatment, the sleeping problems seem to return. In that case, stop the treatment and go to a doctor. You may be suffering from a severe type of sleep disorder that no amount or at least, no healthy amount, of melatonin supplement can treat. While melatonin is regarded as being a safe supplement for adults, it can also have some side effects. It is safe for short term usage and possibly safe when used for two years. After taking melatonin, it is recommended not to drive or use any machinery, especially if you are feeling sleepiness, dizziness and other side effects. For children, melatonin is safe when consumed by mouth in a single dose but possibly not safe when injected or consumed in multiple doses in the short-term. Because it is a hormone, it can interfere with development during the adolescence period, so keep that in mind. If you are pregnant or breastfeeding, it is not recommended to use melatonin. The same can be said if you have auto-immune disorders. Just skip using this hormone supplement. If you have a bleeding disorder, it is not recommended to take melatonin supplements as the hormone can make the bleeding worse. The same can be said for people who suffer from depression and take melatonin supplements. Avoid this treatment because melatonin can make the symptoms of depression worse. Avoid taking melatonin supplements if you have diabetes as melatonin can increase blood sugar. You can consume it as long as you monitor your blood sugar carefully and know what to do if it gets to a high level. Also, avoid using melatonin supplements because they can increase the blood pressure. If you have seizure disorders, you may increase the risk of having a seizure when using melatonin. Melatonin can also affect the immune function and influence the immunosuppressive therapy used by people receiving transplants. Melatonin can interact with other types of medications like sedatives. We recommend that you avoid taking melatonin supplements along with sedatives like Ambien, Ativan, Klonopin or Donnatal. Moreover, there is a moderate interaction between melatonin supplements and birth control pills, caffeine, medication for diabetes, fluvoxamine, immunosuppressants, anticoagulant, Procardia XL, Verapamil. The are also minor interactions with Flumazenil. You can try valerian root to help you with your sleeping disorders. It can help you with the onset of sleep and with sleep maintenance. Four out of nine studies show that valerian is beneficial for those struggling to get asleep. However, much like the melatonin research studies, valerian needs a lot more experiments done to check its full effectiveness and side effects. Still, it can help people, seeing that is a plant used for tens of years for treating insomnia and other sleeping disorder. Passion flower and Chamomile are also used to treat insomnia. They are considered mild sedatives that can solve your sleeping problems in the short term. Chamomile is used in tea, and essential oil aromatherapy and the studies show that it has calming effects. Thus, it can induce sedation and treat insomnia. It is regarded as a mild tranquilizer. The study shows that ten cardiac patients consumed chamomile tea and fallen into a deep sleep that lasted ninety minutes. So,even though there are few clinical trials, we can say that chamomile can be used as a safe substitute to melatonin supplements. Before buying melatonin supplements, please note that they can endanger your health. We recommend starting with the natural alternatives (valerian, chamomile, passionflower, etc.) before trying to treat your sleeping disorders with melatonin. Treating insomnia and other sleeping disorders can be extremely hard, but there are some things you can do to improve the mood for sleep and stay asleep. You can use the melatonin that your body produces two hours before bedtime and combine it with simple lifestyle habits. For example, close your laptop, TV or smartphone before going to sleep. The green and blue light from these devices can reduce the melatonin’s effects, and you will have a hard time entering the first phase of sleep. Try to create the optimal conditions for sleeping. Set the lights low, close the monitor and stay six feets away from the screen if you watch TV. You can help your body produce melatonin by exposing yourself to daylight in the morning and afternoon. Also, stop eating fatty foods, carbohydrates and other types of junk food before going to bed. Instead, eat foods that are rich in fiber or ones that can help you sleep, like a boiled egg or a glass of warm milk. In short, if you can do this, you may not even need to take melatonin supplements. 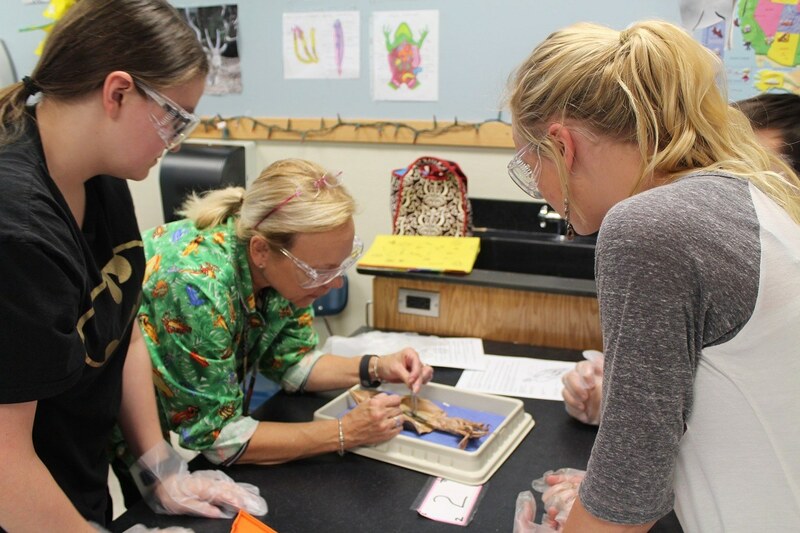 For a deeper understanding of the subject, check this article. Whether you like it or not, melatonin can help your sleeping problems, but it is not the safest nor the most accurate method. We recomme​nd using chamomile tea, or essential oils to help you get in a relaxing mood. Changing your lifestyle and your bedtime routine can also have a crucial impact on your sleeping process. Also, contact your doctor and see whether you need melatonin supplements or not. You can do irreversible damage to your body if you have a hormonal disorder. We recommend that you start creating a healthy routine for sleeping by not eating before bedtime, by shutting down your phone or laptop and lowering the lights.